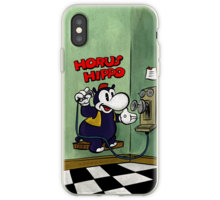 Horus Hippo on an old Telephone from 1930. 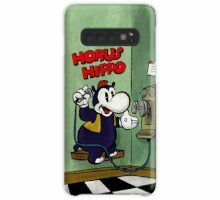 Horus Hippo was a Dutch cartoon character that was later distributed in the USA. 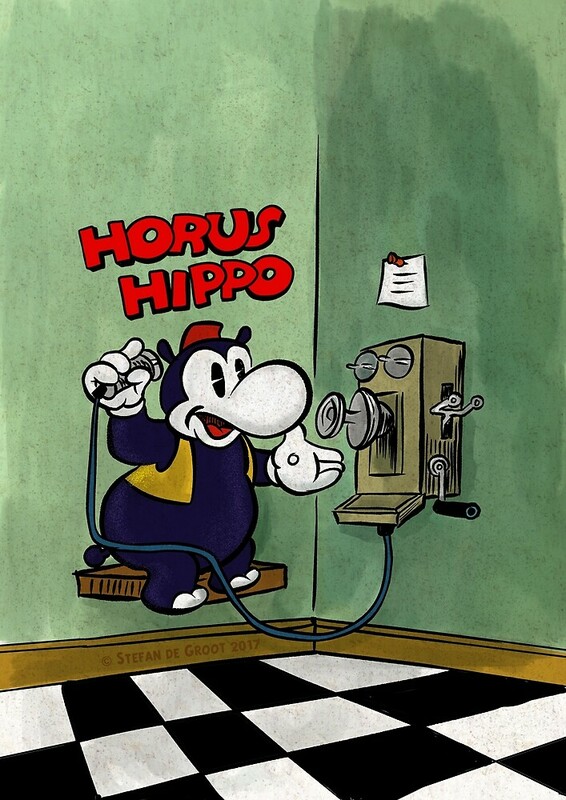 Horus Hippo was created by Marinus Hollanders from Cartoon Factory Hollandia. Stefan de Groot, his grandson, now keeps the legacy alive.